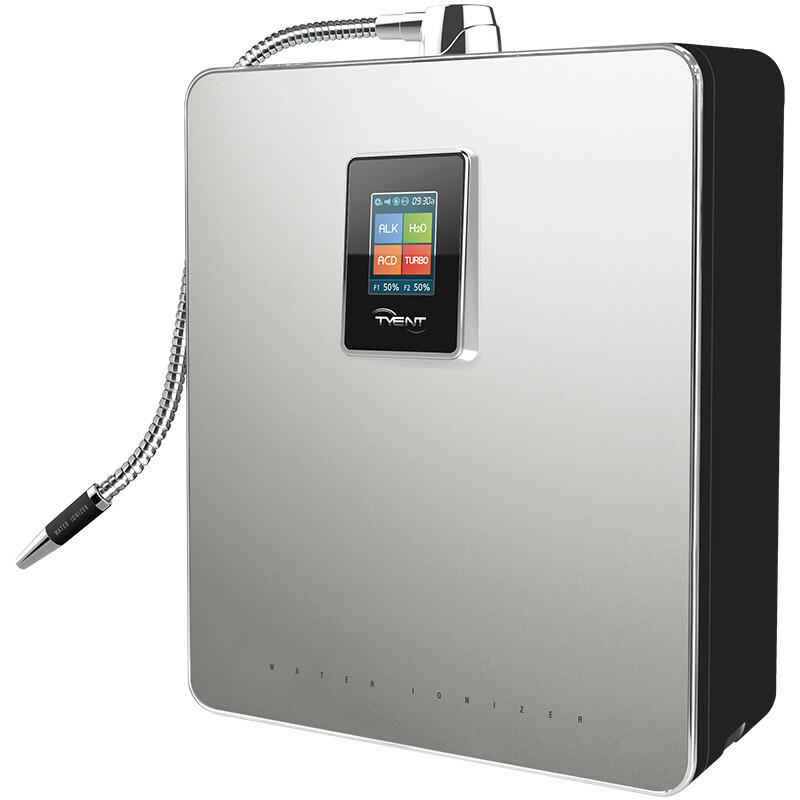 The Under Counter Extreme (UCE) -11 Water Ionizer from Tyent USA was included as the 2016 Editor’s Choice Award from waterionizer.com for the top rated 11 plate series (see above). 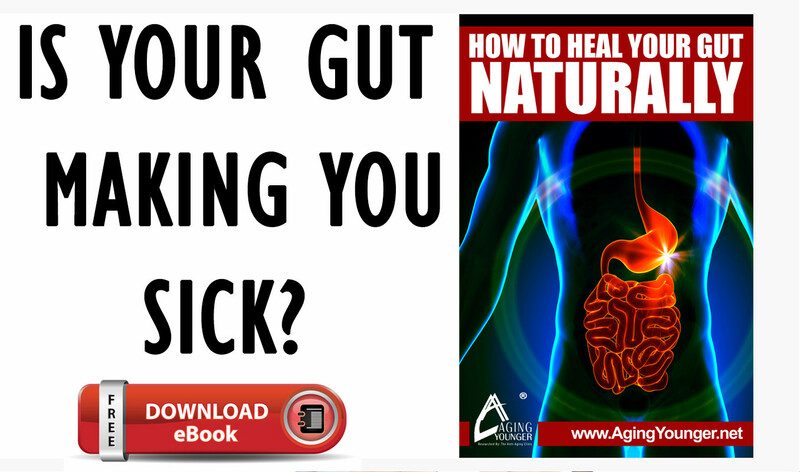 This product has all the benefits of the MMP-11 countertop water ionizer from Tyent USA, but is tucked away out of sight for more counter space. 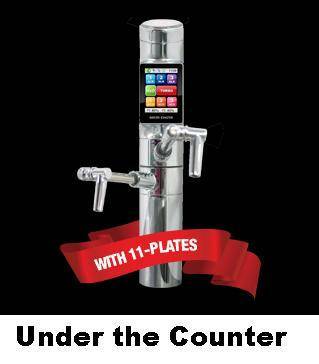 The UCE-11 water ionizer is fully adjustable with 99 presets per level. It has advanced interactive touch screen (inspired by Smartphone technology) and is self-cleaning.